Consolidated Precision Products Corp. (“CPP”) is the largest independent U.S. manufacturer of precision engineered castings components and sub-assemblies for the commercial aerospace, defense and power generation markets worldwide. The Company maintains strong diversity across its aerospace platforms and an unmatched array of casting processes and alloys. CPP is headquartered in Pomona, CA. 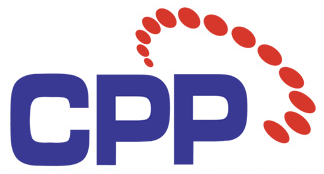 In 2011, CPP was sold to Warburg Pincus. Arlington Capital Partners Announces Acquisition of Consolidated Precision Products Corp.